SKU: HASTINGS. 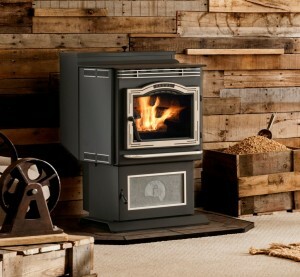 Categories: $1000 - $1999, Freestanding, Pellet Stoves, St. Croix, Stoves. 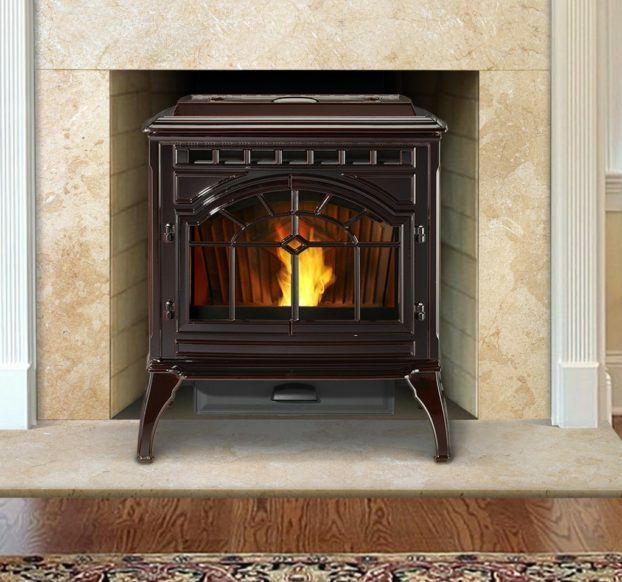 Tags: 40000 BTU Pellet Stove, Best Cast Iron Pellet Stoves, Buy St Croix Hastings, Cast Iron Pellet stoves, classic pellet stoves, Compact Cast Iron Pellet Stoves, Compact pellet stove, dependable pellet stoves, Hastings Pellet Stove, highest efficiency pellet stove, low clearance pellet stove, Pellet Stove 3 Seasons Room, Pellet Stove For Cabin, Pellet Stove For Sunroom, Pellet Stove Rec Room, Pellet Stoves that look like wood stoves, small pellet stove, St Croix Cast Iron Stoves, St Croix Hasting, st croix hastings, st croix hastings pellet stove, St Croix Hastings Wisconsin, St Croix Stove, St. Croix, St. Croix Pellet Stoves, St. Croix Pellet Stoves Wisconsin, St. Croix stoves, St. Croix Stoves Wisconsin, Stcroix Hasting, stcroix hastings, stcroix pellet stove, Stcroix pellet stoves, stcroix stove, Traditional pellet stove styles. 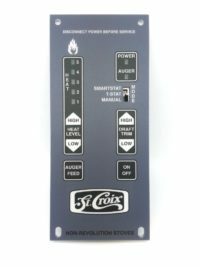 The St. Croix Hastings has the ability of producing up to 40,000 BTU’s. Depending on climate and home efficiency, it will heat between 600 and 1,800 square feet. 40 lb. 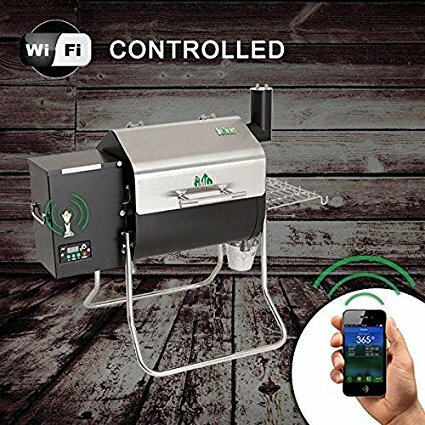 fuel hopper capacity with a pull out ash drawer. 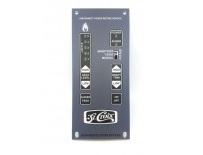 Advanced touch button controls allow for fully automatic heating with 3 modes to choose for operation. Versa-Grate fire pot allows you to burn all grades of wood pellet fuel with less maintenance. Additionally the Hastings is approved to burn a 50% mixture of dry shell corn. 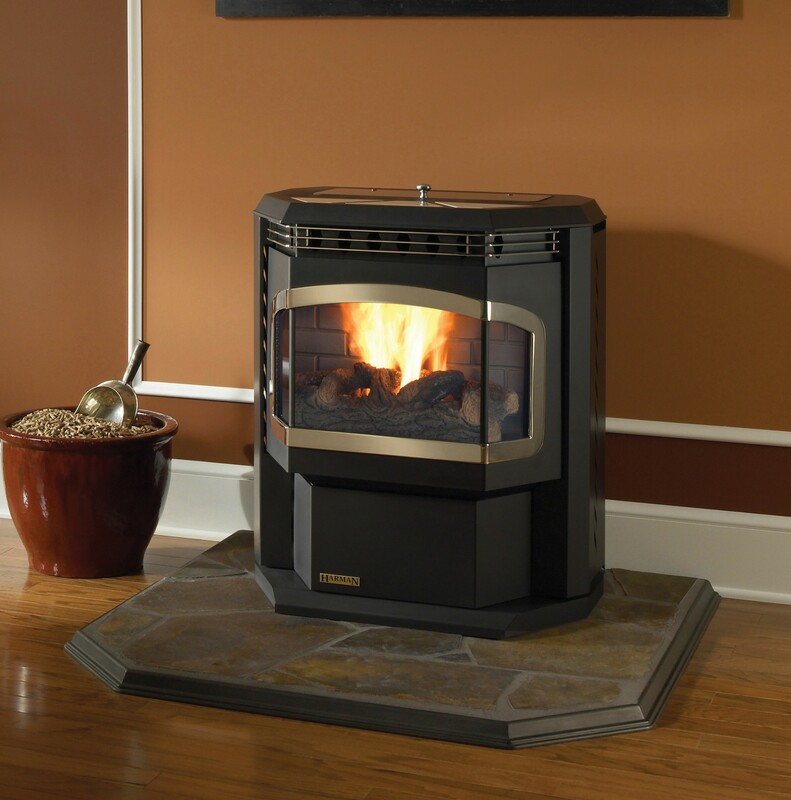 The compact cast iron design and powerful heat output of the Hastings allows installation virtually anywhere while adding ambiance and warming comfort to any room. 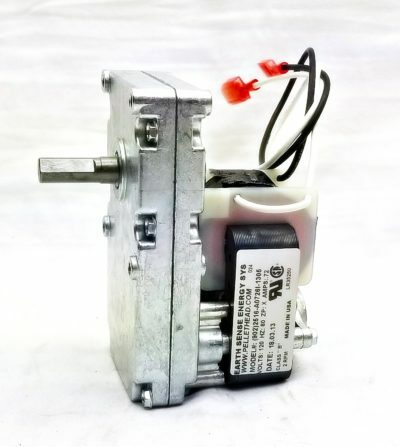 Room thermostat included. Earth Sense offers high temp painting services- choose from over 15 matte finishes!